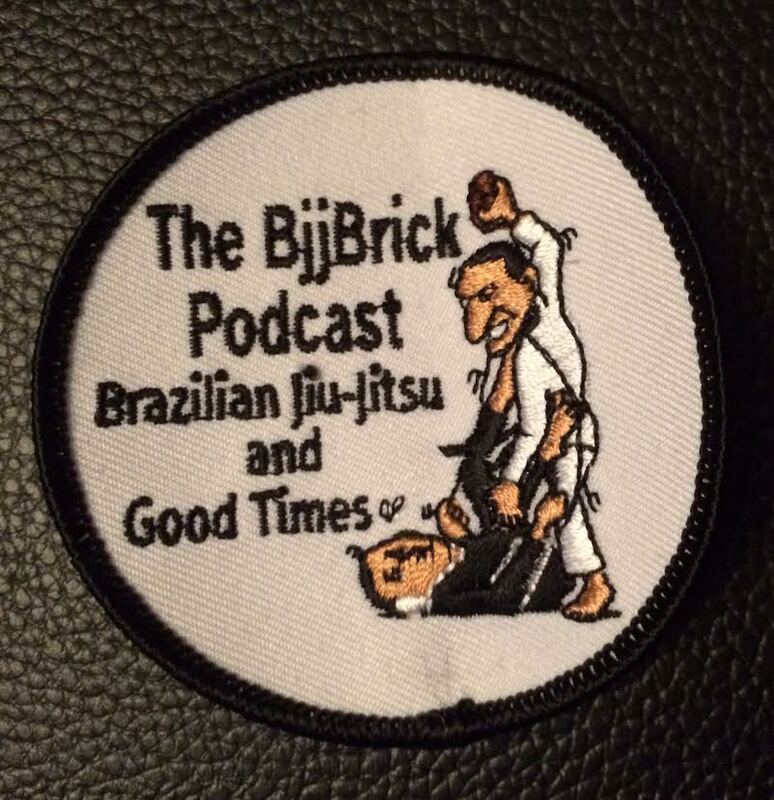 The BjjBrick Podcast is in iTunes, and Stitcher radio Bernardo Faria is one of the top BJJ black belt competitors on the mat today. He credits a lot of his success not to being talented but to training very hard everyday. 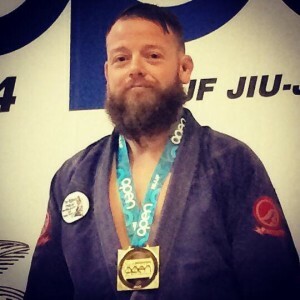 He is currently training and teaching at Marcelo Garcia’s Academy. Look for him this October competing in Worlds No-Gi, IBJJF PRO and NY PRO. More info on Bernardo’s Deep Half Guard DVD!! This entry was posted in BjjBrick, BjjBrick Podcast, Interview and tagged Bernardo bjj, Bernardo Faria, Bernardo Faria bjj, Bernardo Faria interview, Bernardo Faria jiu-jitsu, deep half guard, Faria Dvd by byronjabara. Bookmark the permalink.